Children at Killisick Junior School in Arnold can now delve into new reading adventures following a successful revamp. 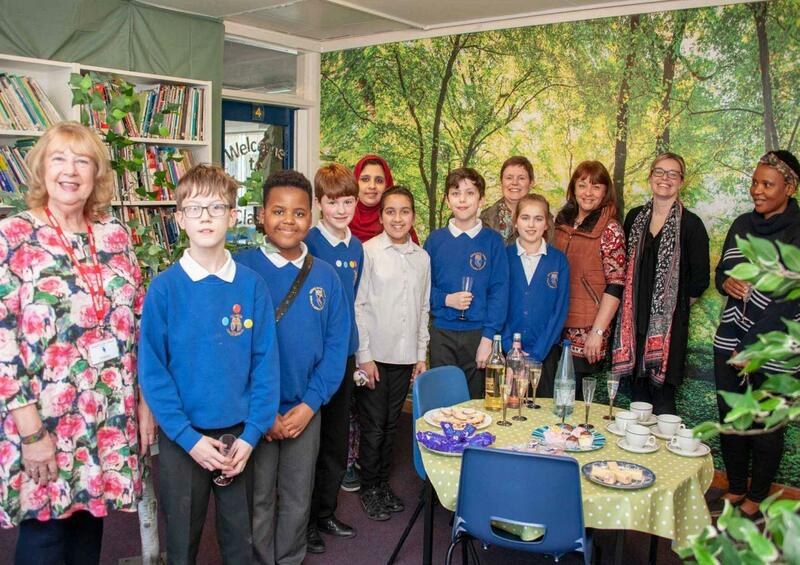 The new-look facility has been created to provide “a calm oasis for children to read in”. The grand opening was attended by children who are the pupil librarians along with their parents and Parent Governors of the school. Kay Greensmith is a parent governor at the Arnold based school and attended the launch party. Teacher Karen Carpenter (English Lead at Killisick Junior School) is responsible for the transformation in the school’s library. Many of the new books were chosen by pupils and included their favourite subjects, characters and authors and there is also a ‘recommended to read’ area to encourage children to try new titles.